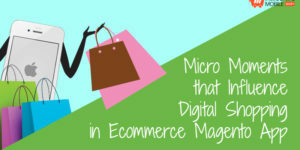 Ecommerce businesses have understood the benefit of using social media websites. 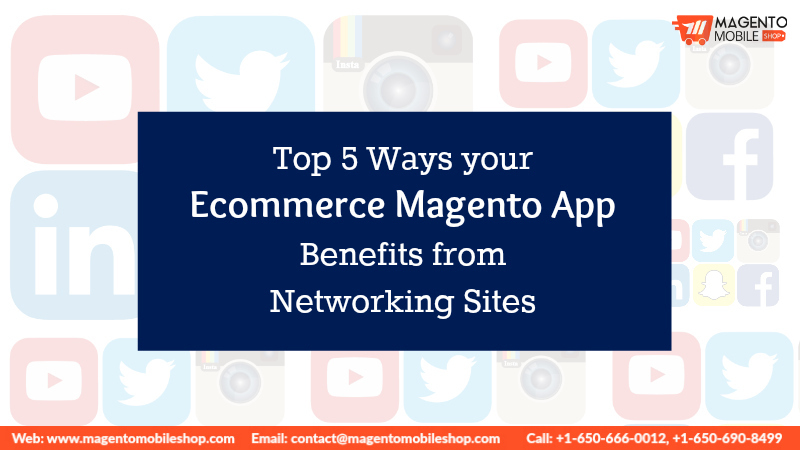 Also, it is a widely-known fact that most Ecommerce Magento App have social media logins. Not only have these platforms become a hotspot for people engaging socially but it has also managed to keep them entertained and engaged for a long time. From Facebook to Twitter and Instagram to YouTube, all these engaging websites have dominated the social ecosystem. 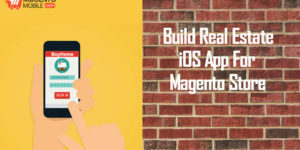 Today, we will be discussing about the top 5 ways these platforms can help boost your iOS or Android App For Magento. Firstly, all these platforms are free to sign up and use. Therefore, it is an excellent choice for businesses to work towards creating a social media presence. Moreover, the extensive range of social media channels imply that more people will come to know about your business and open gateways for brand veterans and long term customers. Instagram, Facebook and Twitter are all in league of big social media advertising platforms. For example, Facebook has Facebook Ads Manager, Instagram Adverts and Twitter Ads – all of which have exceptional functionalities to create, manage and track the advertisements created per different types of parameters for consumers. This is a great advantage, especially considering that organic traffic can be difficult to manage. With social media, the conversion rate is par excellence. 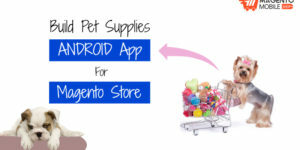 Not only does Ecommerce Magento App involves customers in a great way, but it also helps them to relate with the brand and products. When this happens, it makes conversion extremely easily because of the positive association with the brand on a day to day basis. 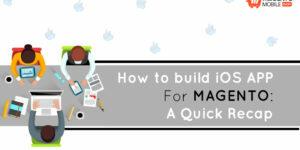 It helps in marketing, conversion and intangible brand loyalists. Customers can easily contact with the brand through their social media channels. But it also means, that brands should have expert social media team available to manage your account and handle queries of customers. 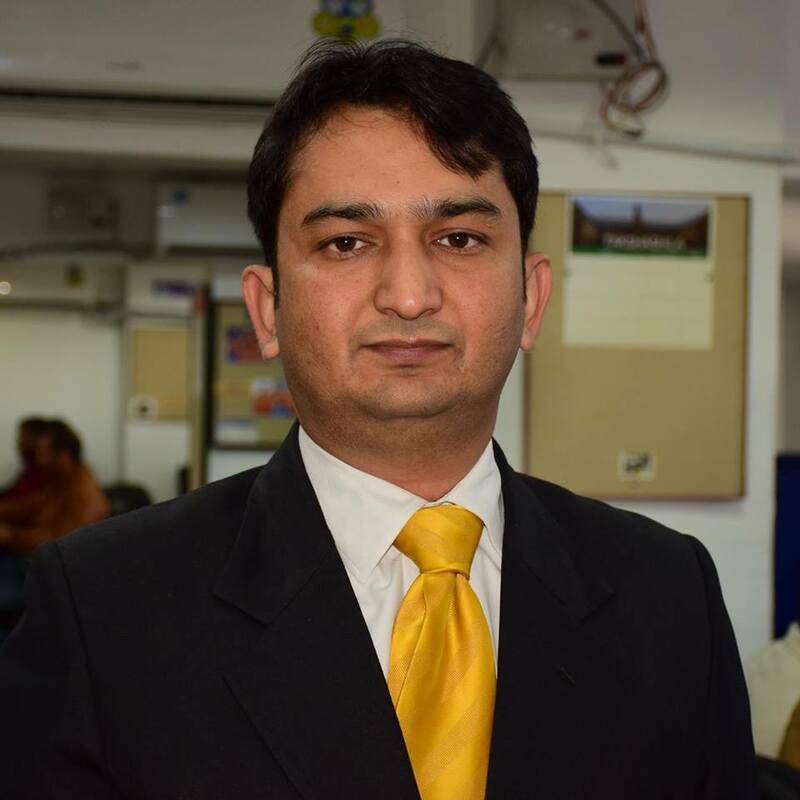 Be it a complaint or concern, customers demand a quick response time. Thus, you can ensure an astounding customer service through these platforms. The most cumbersome task for a brand can be to engaging the customers. 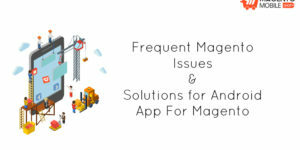 Since, iOS or Android App For Magento easily syncs with these platforms, it allows for breezy engagement. Through the ease of uploading media such as videos, gifs and images, one can create posts worth going viral. These engage and create long term customers. 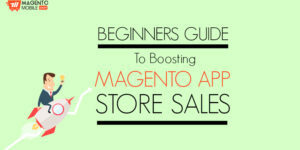 Do you want to make an app for your ecommerce store? If yes, then share your request below.